Actualités / BEST WISHES FOR YEAR 2016! BEST WISHES FOR YEAR 2016! 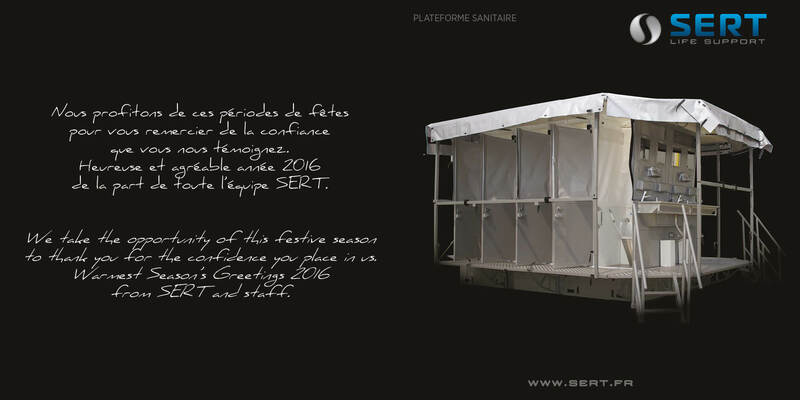 Best Wishes from SERT and its staff for the New year 2016!